It’s not every day that you hear a story of someone quitting their “dream job,” especially at Apple. While people leave the company all the time, hearing anything about it publicly is very rare. Apple’s thick veil of secrecy extends to everything it does, including the talent it gains and loses. 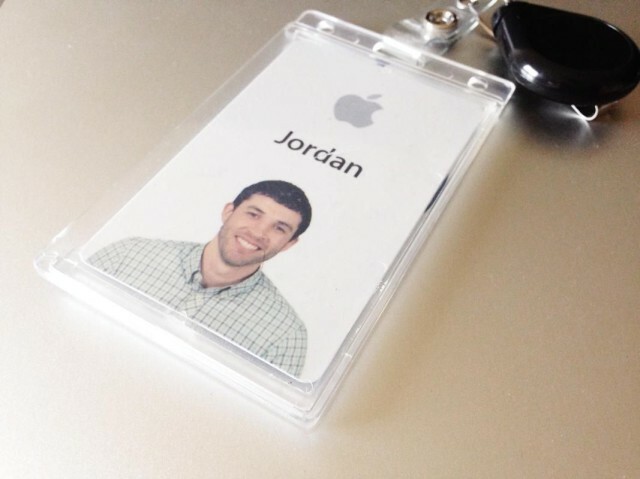 A former mobile designer at Apple named Jordan Price has published a pretty damning explanation of why he chose to quit his job at Apple. I couldn’t believe it. I had just totally revamped my portfolio, and I was now actually good enough to be considered as a candidate at Apple. In my eyes, Apple is, hands down, the most highly-regarded company a designer could work for. That’s high praise, and many would agree. So what changed? I hardly (hardly meaning never) saw my daughter during the week because the hours were so inflexible. I had also taken a substantial pay cut, but I figured I was making a long-term career investment by working for such a prestigious company. On boarding was super bumpy, and they had so many passwords, accounts, and logins that it took nearly a month just for me to get on the server. There were meetings all the time which were disruptive to everyone’s productivity, but they seemed to be a necessary evil in a company that’s so large with such high-quality products. Then my immediate boss, who had a habit of making personal insults shrouded as jokes to anyone below him, started making direct and indirect insults to me. He started reminding me that my contract wouldn’t be renewed if I did or didn’t do certain things. He would hover over my back (literally) like a boss out of Dilbert and press me to finish some mundane design task that he felt urgently needed to be examined. He was democratic about his patronizing and rude comments, but it didn’t make me feel any better when he directed them towards my team members. I felt more like I was a teenager working at a crappy retail job than a professional working at one of the greatest tech companies in the world. It’s sad to see that a bad boss could push someone out of the job they’ve always wanted. Coincidentally, Apple just got a new head of HR.